Load up your plate with these heart-healthy foods this February. February is American Heart Month. 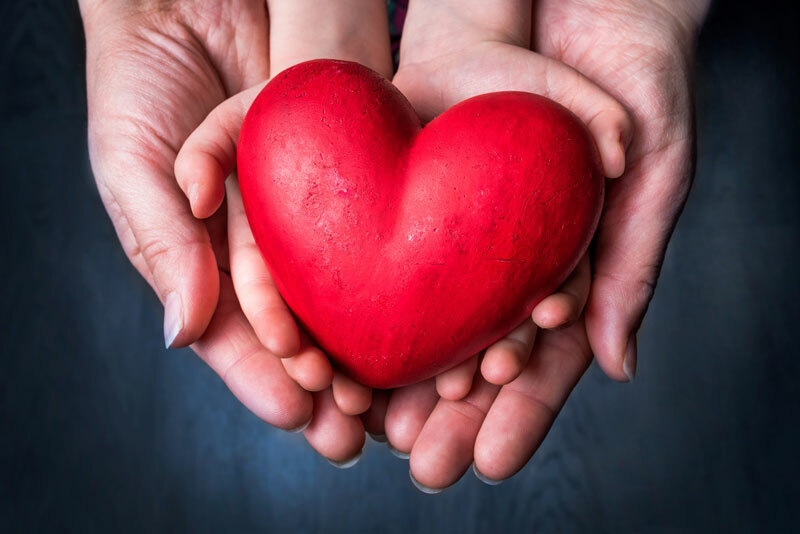 Although February is usually associated with all things Valentine’s Day and perfect, red hearts, it’s also a time to consider your own heart. Heart disease is the leading cause of death for males and females across the west, and this is largely down to our lifestyle choices. This American Heart Month, choose to benefit your heart by making healthier choices. Take a look at some of the heart-friendly foods, and which foods you should avoid or cut back on! Are you resolved to make better choices in 2018? Talk to the team at Gee-Schussler Insurance Agency for information on how to secure the right insurance policies that protect you all year long.